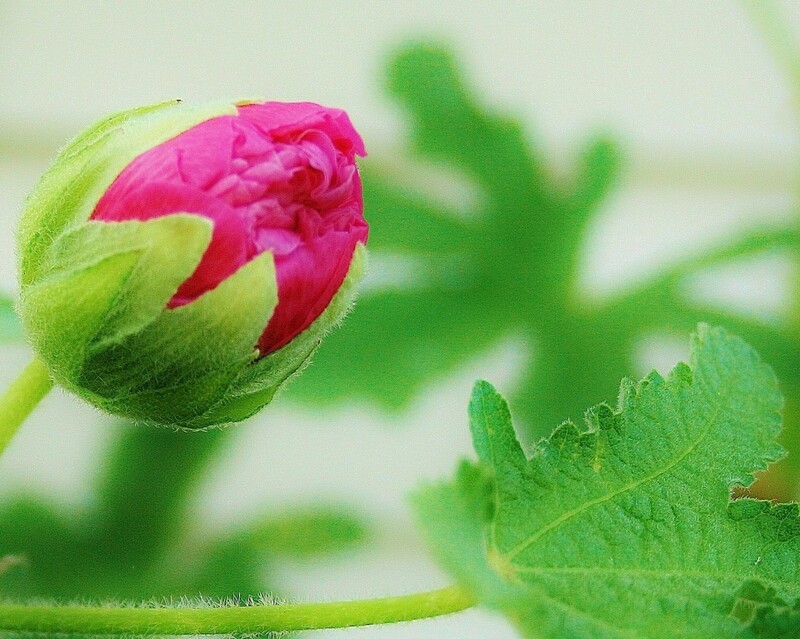 Some roses are vulnerable and need a bit of help to survive the low temperatures of winter. I'll show you some protection methods along with my own experience. 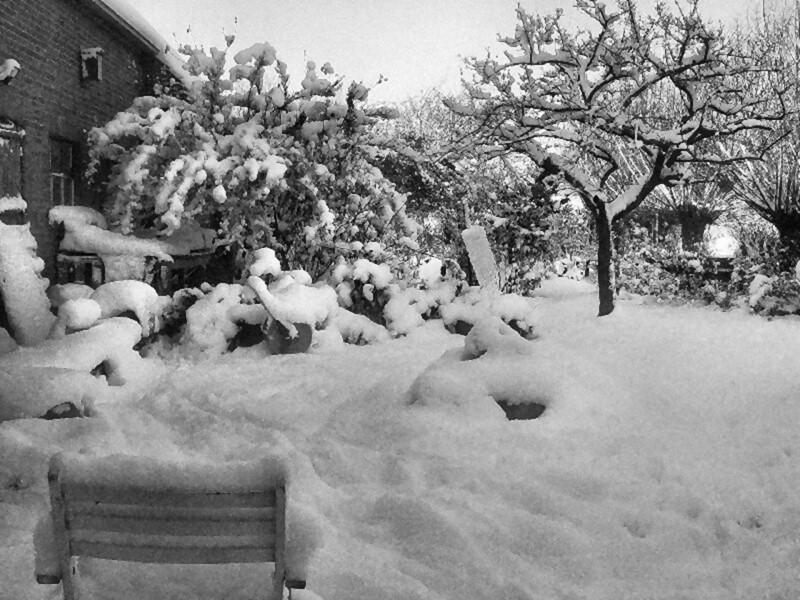 Snow itself is not bad for your garden. Covered in a thick layer of snow, the frost can't get to the plant. 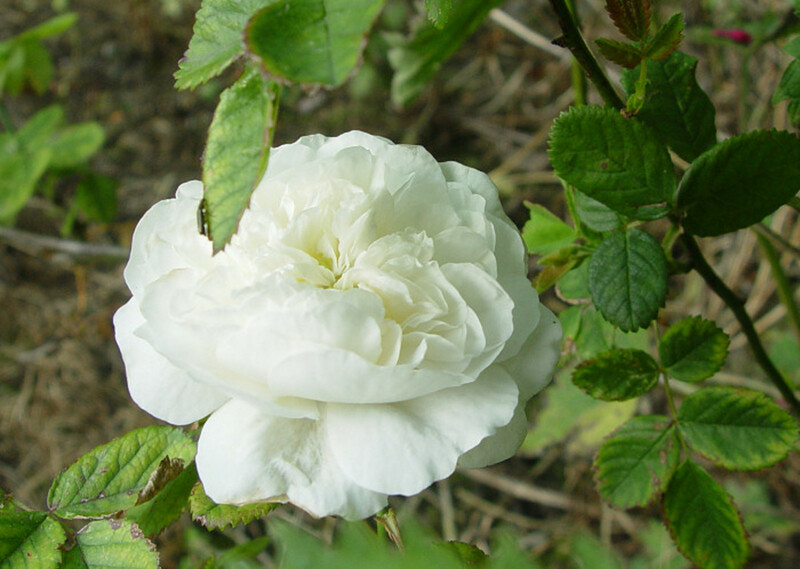 The biggest danger for your roses however is frost without snow. Where I live we hardly have winters with enough snow to cover the plants, but sometimes we do get some more. I know it's still nothing in comparison with the snowfall in the USA and other countries. Most of the roses you buy are engrafted on wild roots, and the graft, which is sitting just above or below the surface of the ground, is most vulnerable spot in winter. A good method is to cover the base of the rose with a rather thick layer of soil, dead leaves, compost, or other mulching material. 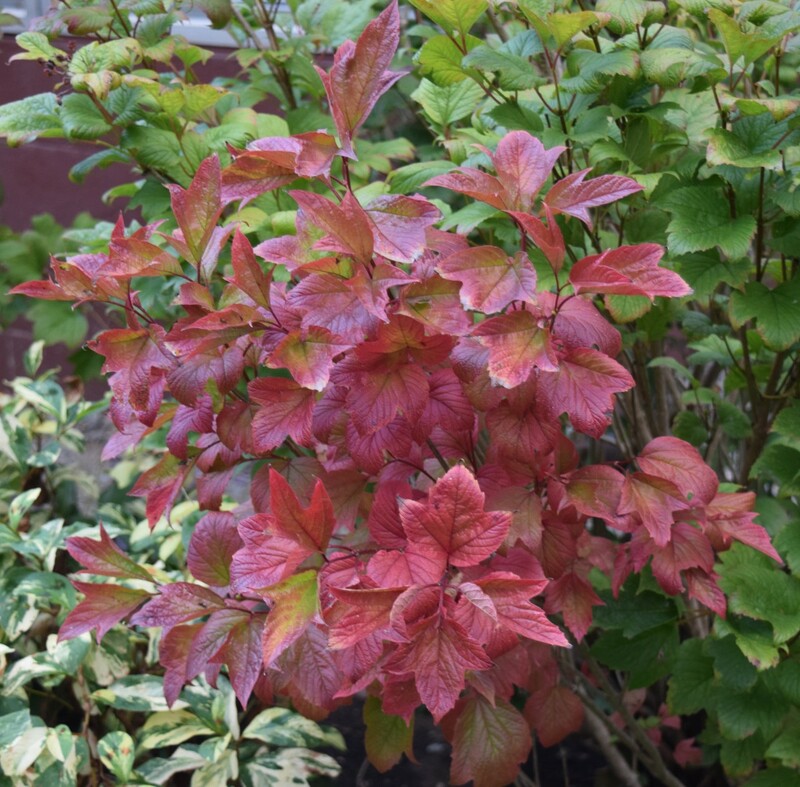 Best time to start preparing your garden for winter is in the late Fall season when the leaves have fallen and deep frost is not yet there. 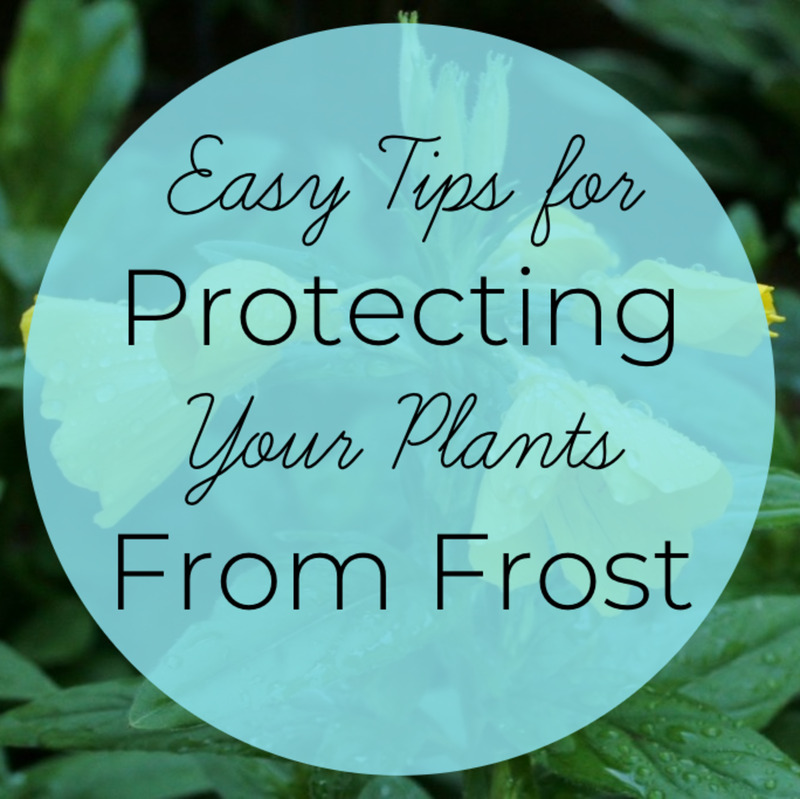 A few degrees minus zero wouldn't harm your plants, but a longer time of deep frost certainly will damage them. Don't trim your roses too short before winter. When you trim all the stems of (old) rose bushes too close to the ground, the plant might not survive. It would have to produce too much energy in spring to form healthy stems again. Oh sure, stems will grow, but they might be thin and not strong or healthy enough. I used to do nothing to protect my roses from freezing other than leaving the leaves where they'd fallen. But in January, 2011, the temperature was way too high—+7C (45F)—and a lot of my 200 roses started to sprout already, thinking spring had come early. One night, the temperature dropped to -18C (-0.4F), and about 2/3 of all my roses died. All the bushes and stems turned black. It was a devastating sight, and I couldn't bring myself to take photos. I trimmed all the dead roses' way back to the ground and waited for spring to see what would happen. Some roses produced new stems, but they were thin and not quite strong, and they didn't survive the next winter. The climbing rose Mme. 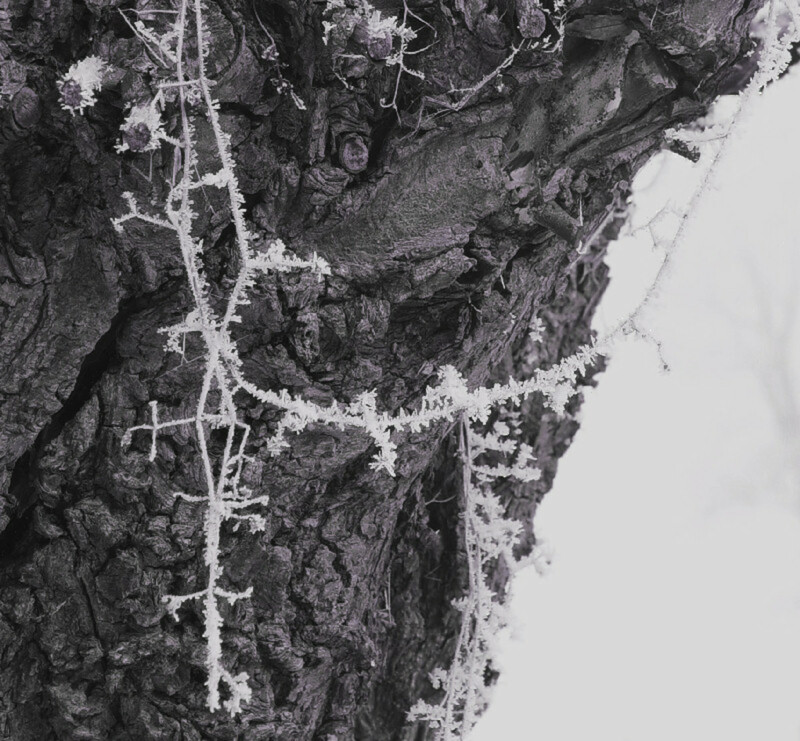 Legras du St. Germain, which was covering an old apple tree, went black on all stems above ground. Her root didn't die and she started to grow again, but now 8 years later she's still only half of what she was before. 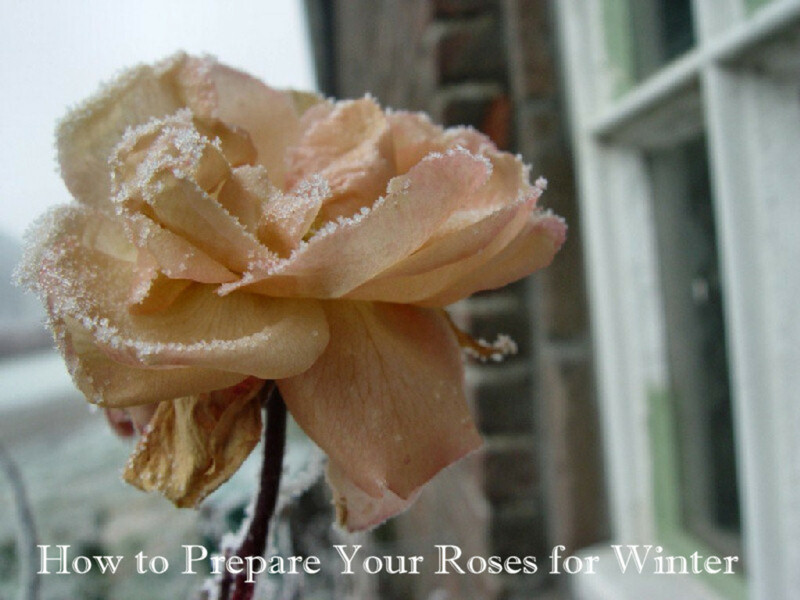 Are You Preparing Your Roses for Winter? The interesting thing I learned after the severe winter cold of 2011 was that the 'old type' roses appeared to be the strongest and they survived. Among them were my David Austin Roses like the Abraham Darby, Graham Thomas, Gertrude Jekyll, and Winchester Cathedral. 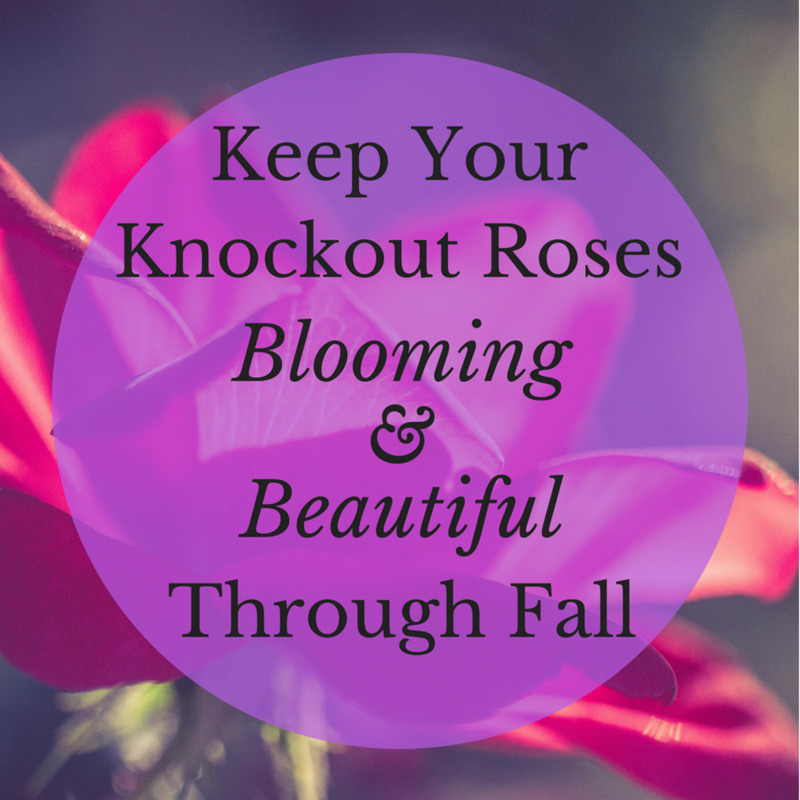 Also other 'old' roses survived that harsh winter and you should keep this fact in mind when you buy roses. After the disaster of 2011 and 2012, I've become more careful with my remaining roses. I use a mixure of straw and hay to cover the earth around the roses, because I have lots of it when I clean out the stable after the sheep have had their lambs. If you don't have access to straw, then the best thing is to buy a few bags of garden mulch at your local garden shop and use that. 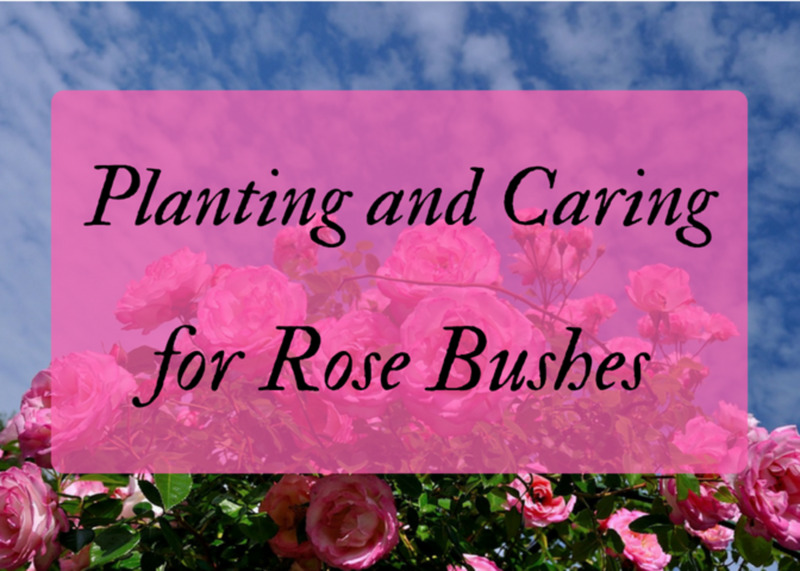 Make sure you cover the centre of the rose bush, too. Covering the whole rose bush is another method of protecting your roses for temperatures below zero. It can be done when your rose is not too big. 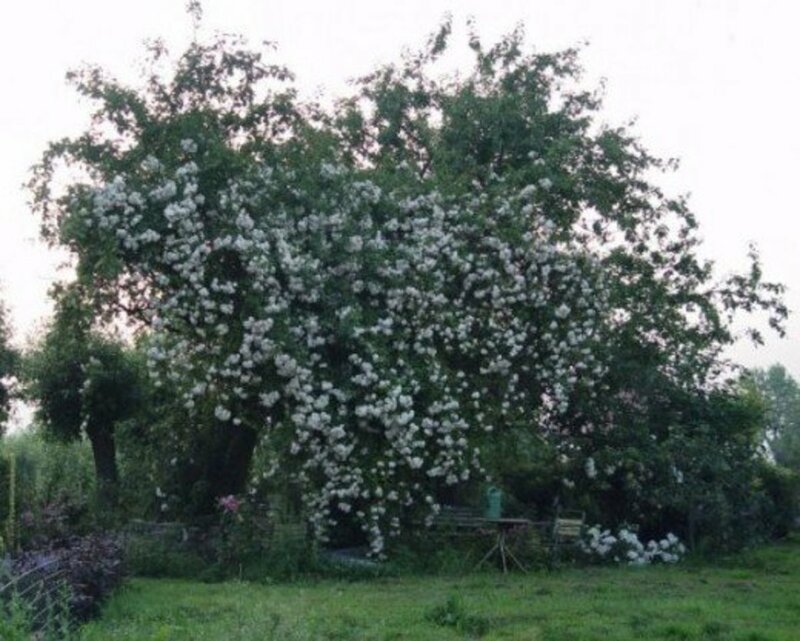 I've never done that because I let my roses grow a bit wild so they're much too big to pack them in completely. 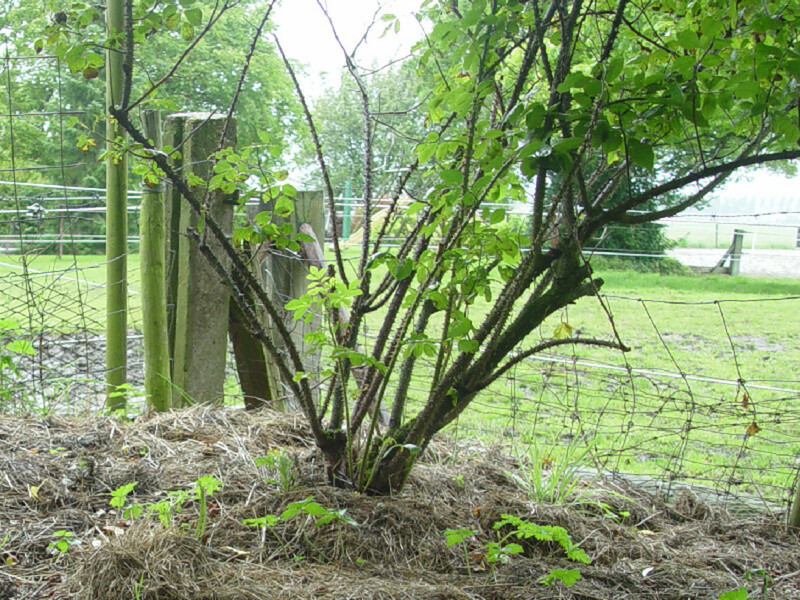 Standard roses have to be protected against frost in a slightly different way, because their graft site sits way above the ground. For these standard roses, you can protect the graft spot by covering it up with agricultural fleece. 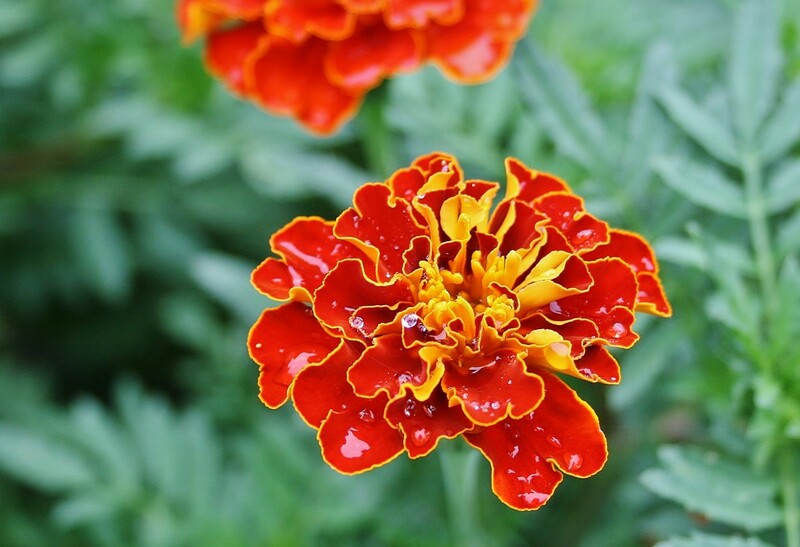 One bit of advice: never use plastic, though, because plastic won't let the plant breathe, moisture will get inside, and your rose will freeze. I'm sure you can get the right material in any garden shop. 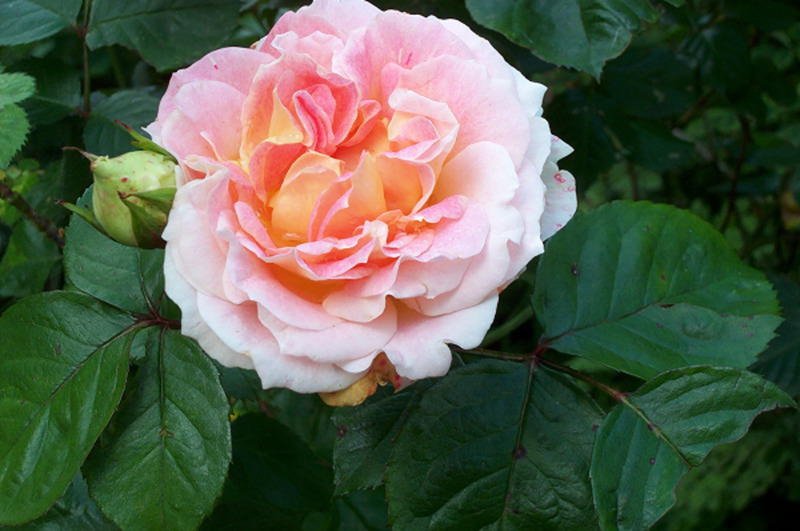 When spring comes along, don't be too hasty to unpack your roses, because night frost can occur as late as mid May. You might uncover your standard rose during the day when the weather is nice, but be sure to cover it up again for the night for as long as there is a chance of night frost. Have You Ever Lost Roses Due to Cold Weahter? Well, one thing that I learned from past winters is that I have been too careless as far as it comes to my roses. There had never been the need to protect them from freezing. Where I live in The Netherlands, we hardly ever get temps as low as -18C. But I've learned my lesson. The remaining roses will be protected before the real frost comes. I leave my garden to rest in the winter. 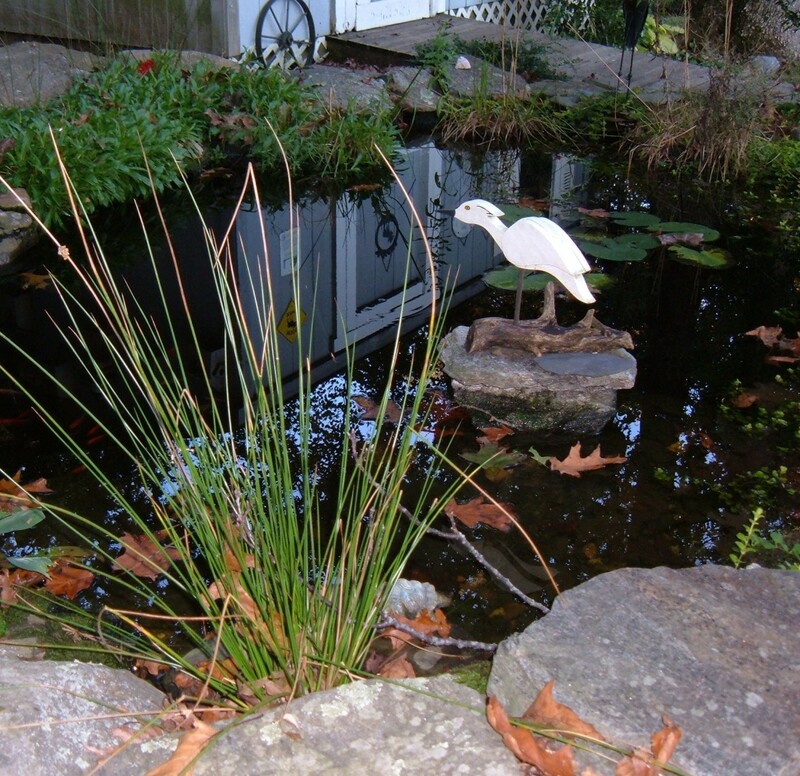 I don't remove any of the fallen leaves, because they protect the plants that go underground in wintertime. My work starts in spring, when everything comes to life again. Love your photos! I'm more of a laid back gardener... I love roses too, but don't prune them too severely. My favorites are coral and yellow roses. @takkhisa: Mostly soft pink, soft yellow and white and a single red old fashioned smelling roses. We used to grow roses. 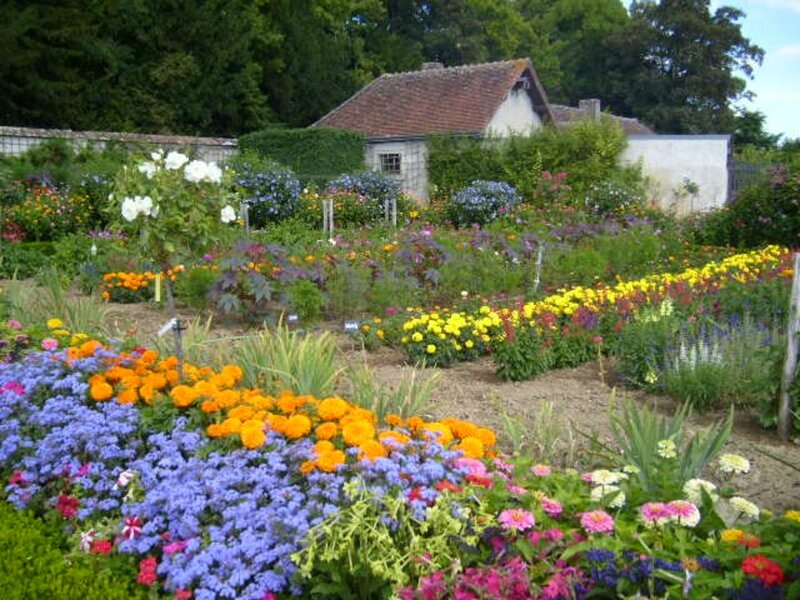 Like you, we do not generally have really cold winters but being by the sea, we have VERY strong winds and the roses have to be pruned in November, to prevent root rock. You have some really beautiful photographs of roses - so lovely! Very nice lens loved your photos. I am like you I do very little pruning of my roses, the winter is too harsh on them. @OhMe: Yeah, thanks, most of my roses were old single petal smelling ones. I didn't have many of the modern roses. Modern roses might flower year 'round, but they don't smell. @Brite-Ideas: Normally I don't do anything in my garden in winter, only in spring. I hardly ever cut back my roses other than snap branches away where I don't want them. Beautiful photography of some very pretty roses.